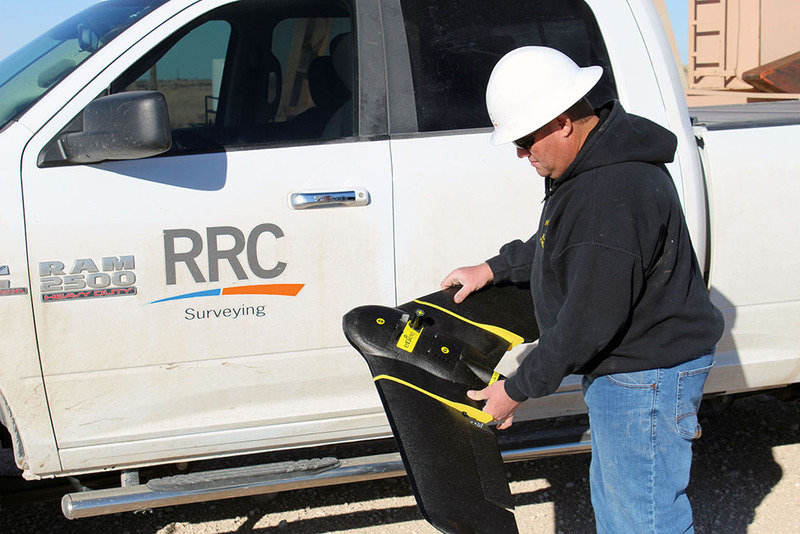 Included amongst the varied surveying services provided at RRC, we now offer UAS Drone Services. This group produces a larger quantity of detailed data crucial to your surveying project compared to our competitors. In contrast with conventional survey methods, these results are produced faster and with superior detail. 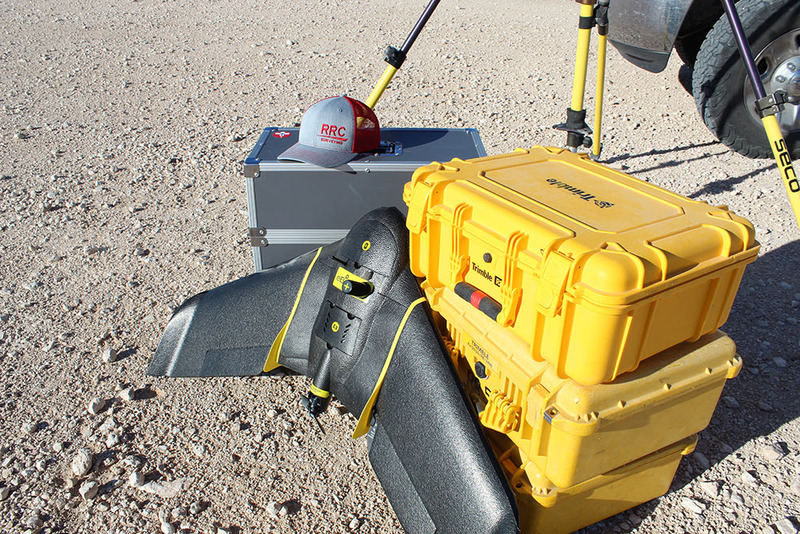 RRC utilizes two different UAS drone classes: multi-rotor and fixed wing. Having both types of aircraft gives us the unique capability of taking on varied jobs in challenging terrain. The fixed wing aircraft allows us to cover a larger amount of land with impressive air time compared to most other fixed wing drones. Fixed wing flight times can also be up to 59 minutes per battery. In comparison, the multi-rotor drone collects data in finite detail. Depending on your project, RRC customizes the flight design to best fit the area resulting in faster flights and a unique view of the location. Traditionally, drone flight processing is a very long and tedious process. 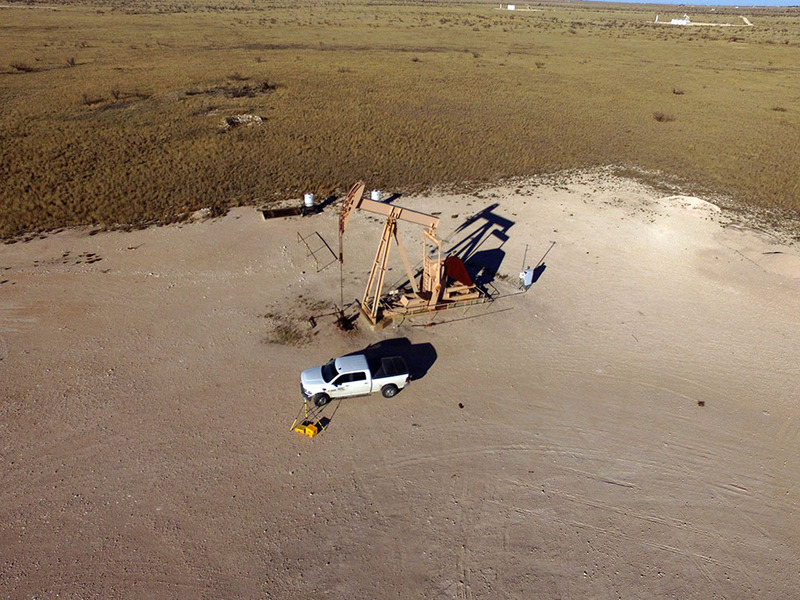 We utilize some of the most state of the art technology and software to produce drone results faster. The computer hardware used to process our drone flights is installed with an expedited graphic card. This allows us to process the flight 2-3 times faster than other computers. For software, we use Pix4d, Trimble Business Center, and UAS Master. We customize our software usage to the needs of our clients. 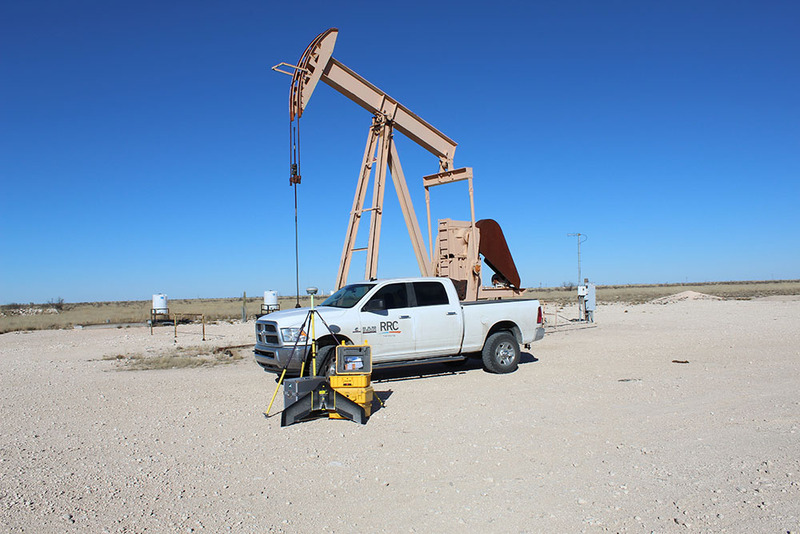 Hiring RRC for larger amounts of work can actually reduce the final cost of your project! If you have any questions about our Rate Sheet or how to optimize your project costs, please contact us. We are happy to give you more accurate pricing based on your specific needs.